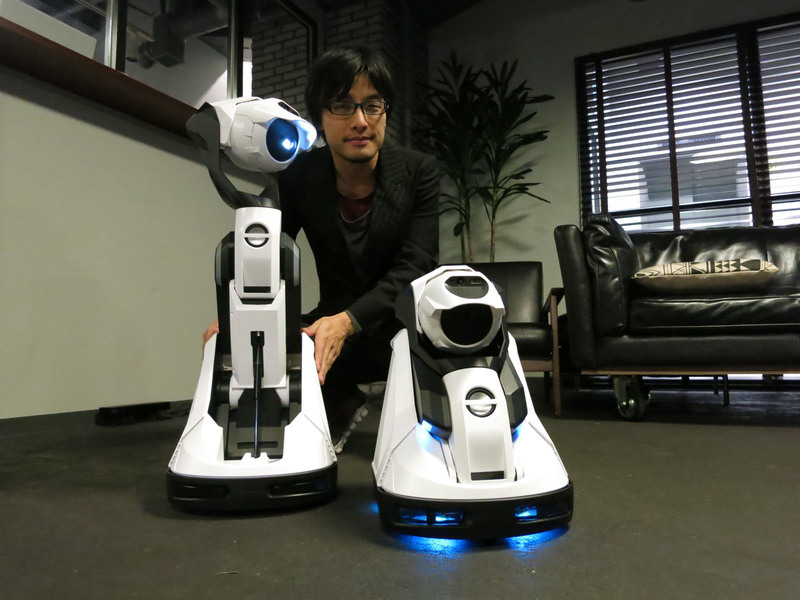 Cerevo Inc. said Friday it has launched a shape-changing home projector robot that can turn ceilings, walls and floors into displays. The Tokyo-based hardware venture firm’s new robot, called Tipron, is also capable of learning where to project images, moving to those positions by itself, and returning to its charging station. 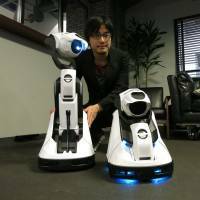 Cerevo said the first robots are expected to ship this month.